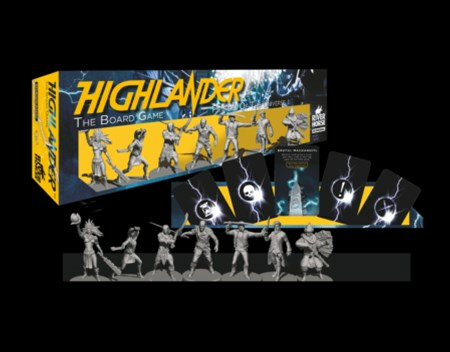 After a successful Kickstarter campaign and sending pledges out to backers, River Horse is happy to release their Highlander board game. 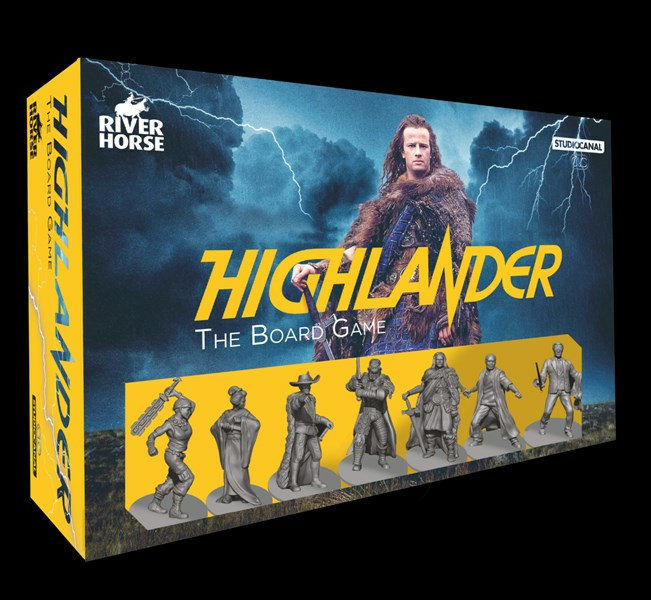 Based on the popular series, the Highlander board game has players participating in the game, where in the end, there can be only one. Grab your sword of choice and fire up the Queen.